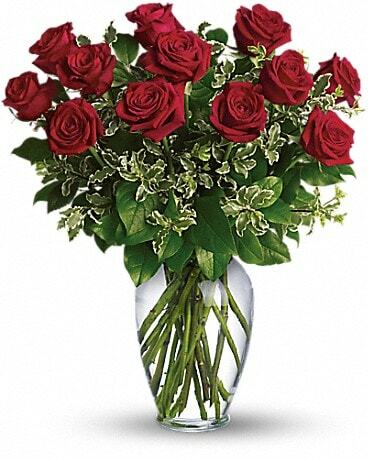 Wow them with our Lavish Collection of flowers at Lacy's and Flower Cottage. 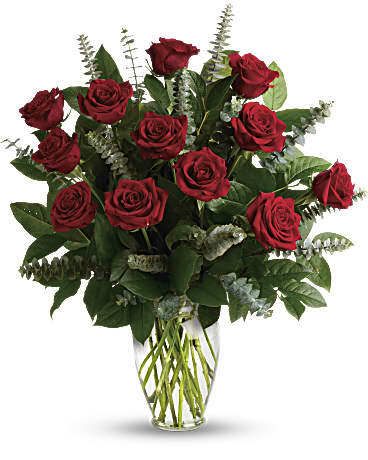 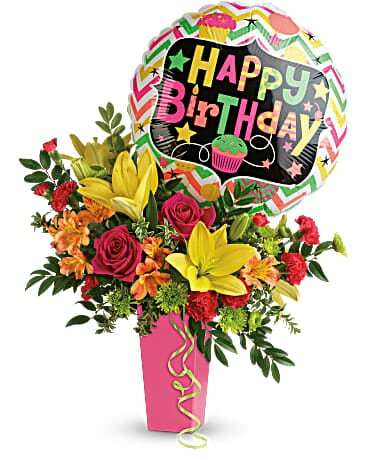 We have a great assortment of spectacular arrangements hand-crafted by our artisans. 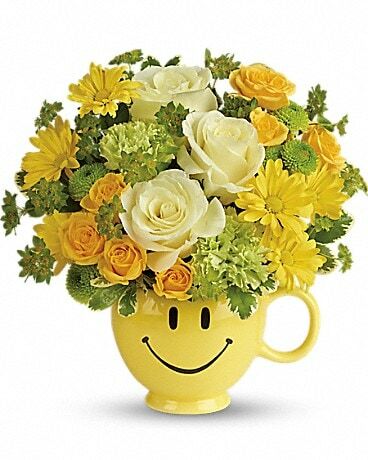 These stylish arrangements will truly impress the lucky recipient. 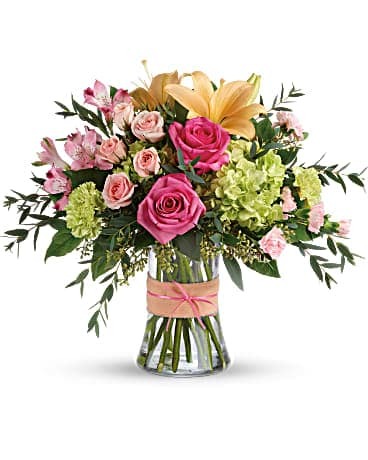 When only the best will do, we have you covered with the Lavish Collection and they're available for same-day delivery to Orange, Locust Grove and surrounding areas.